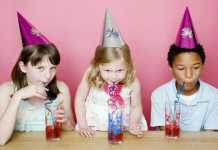 If this is Communion time in your home, and you’re going to host the party at your home, then we have just the thing for you. 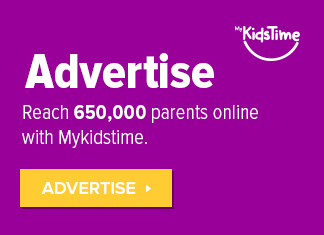 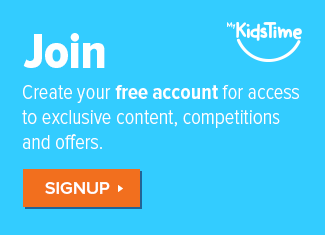 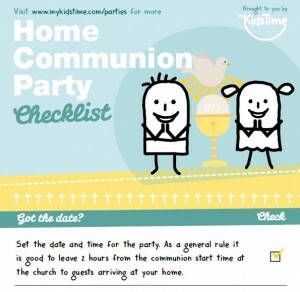 It’s a handy free checklist, with first communion party ideas for the best home celebration ever! 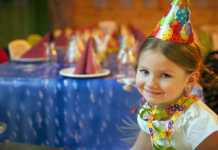 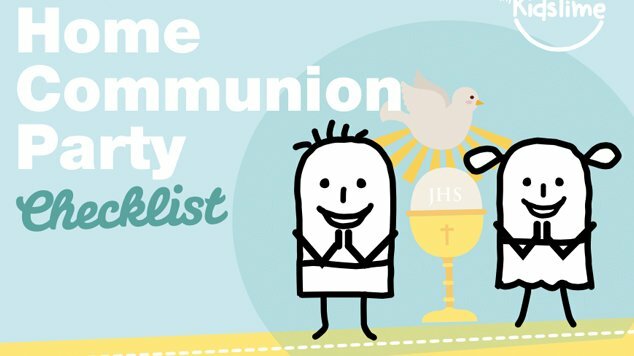 We’ve put together this handy home communion party checklist for you to help you plan your child’s communion party smoothly. 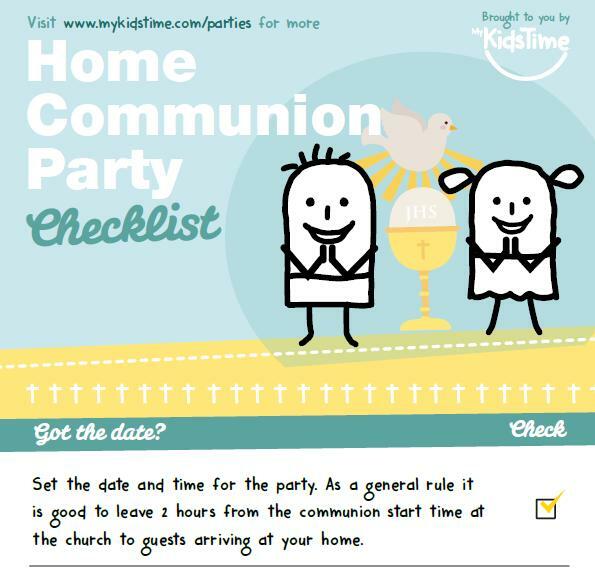 Download our Free Home Communion Party Checklist now.